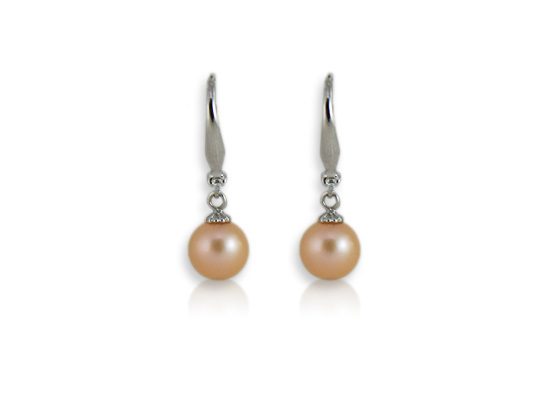 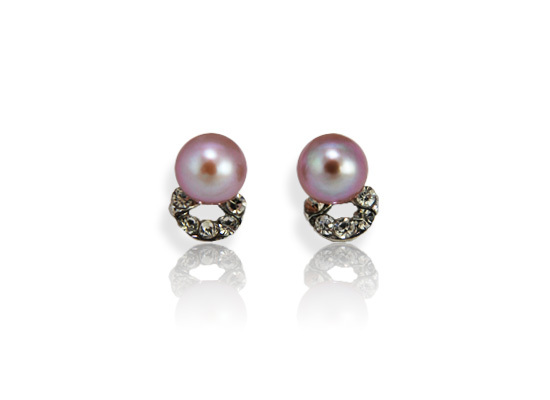 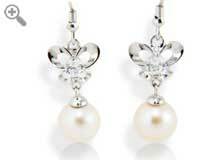 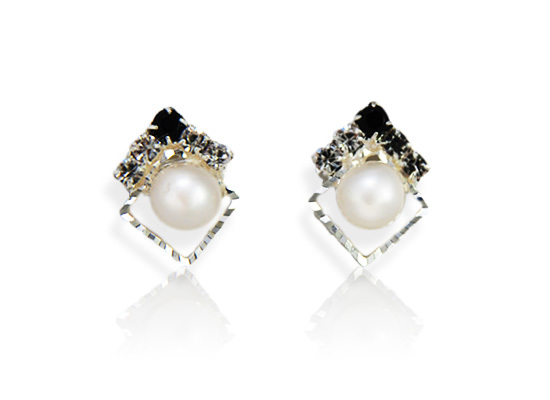 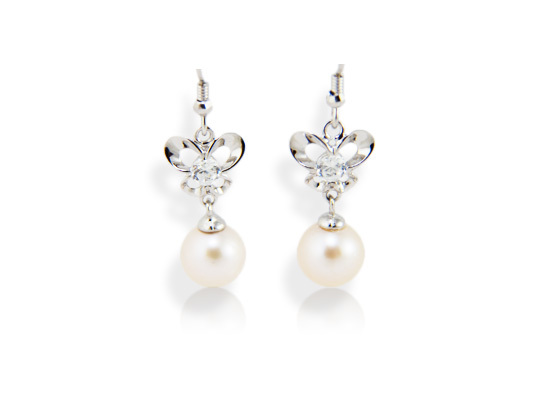 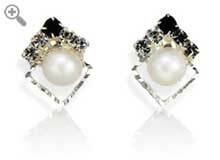 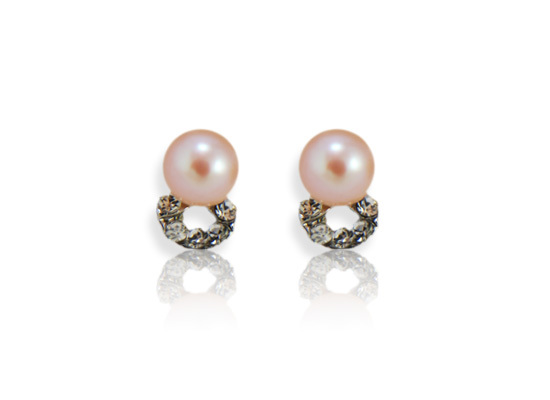 Here are some examples of our prestige pearl earrings. 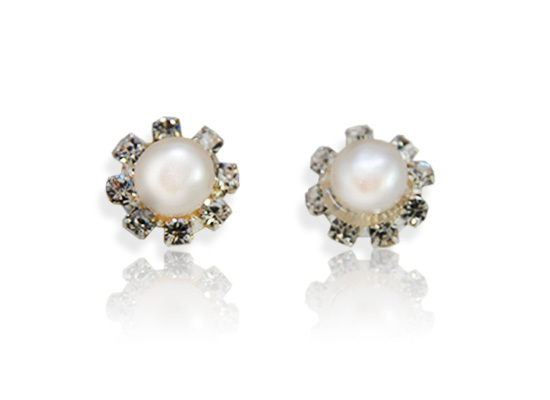 Be sure to also look at our Piercing Studs. 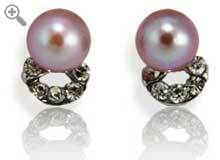 All Pearl stud earrings are AAA quality. 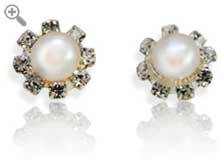 They come in Round & Flat and in various sizes from 5mm to 9mm. 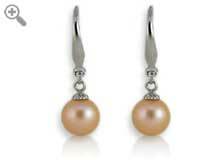 We have them in White, Purple, Peach, Black & Brown. 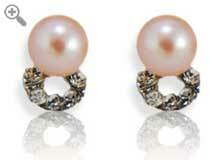 For more product info, please contact us.